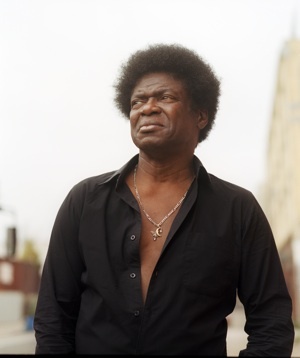 KXCI On The Air: Charles Bradley at The Rialto Theatre Aug. 22nd, KXCI Presents! Charles Bradley at The Rialto Theatre Aug. 22nd, KXCI Presents! KXCI Presents! Soul, funk and r&b enthusiast Charles Bradley and His Extraordinaires, this Thursday Aug. 22nd at The Rialto Theatre. Following the path that Daptone Records blazed with Sharon Jones, Charles Bradley’s magnetic performances are charged with classic soul and funk. Reckless Kelly at Plush 8/21, KXCI Presents!